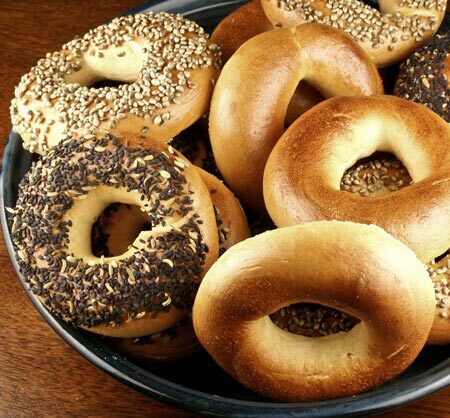 Bagel is originated from Poland and it was designed for Lent. It is normally a ring shaped bread product. Immigrant Polish-Jews brought bagel to the United States.